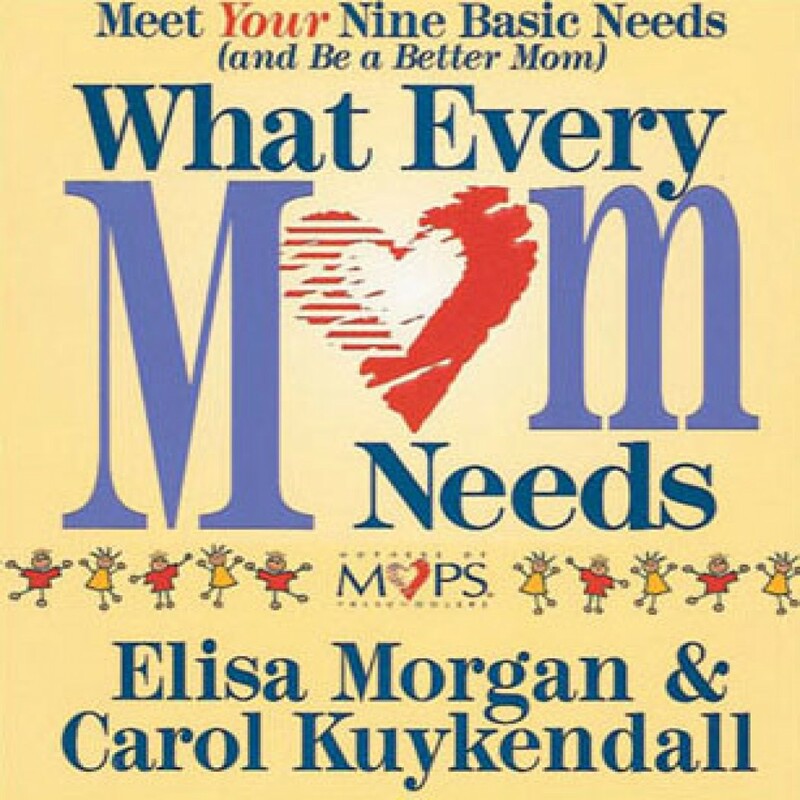 What Every Mom Needs: Complete by Elisa Morgan & Carol Kuykendall Audiobook Download - Christian audiobooks. Try us free. On the occasion of its 10-year anniversary, this revised and updated version of What Every Mom Needs takes a look at what moms need, or want, for themselves during the busy years of mothering young children. Morgan and Kuykendall are candid and articulate as they explore how meeting her personal needs of Identity, Growth, Relationship, Help, Perspective, and Hope enables a woman to be a better mom.